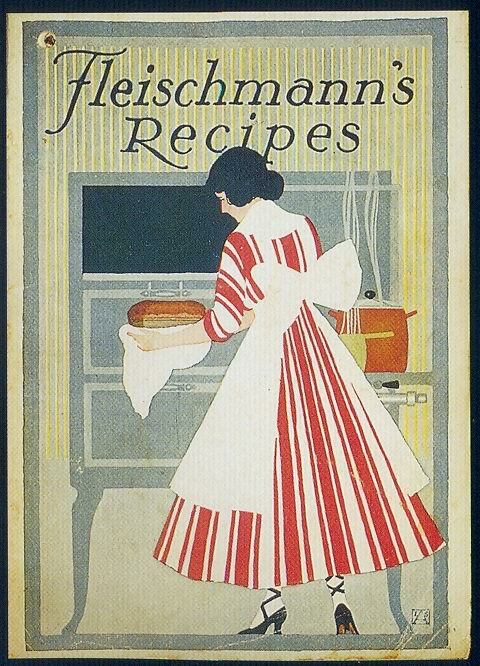 Fleischmann's Recipes, originally uploaded by Gatochy. Click image for 648 x 814 size. Scanned from "Kitchen Kitsch - Eat & Drink in America". SUCH a cute illustration! I wish I had a stove like that.